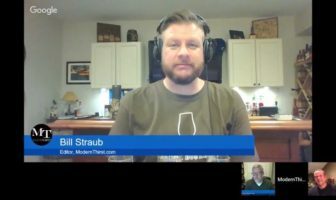 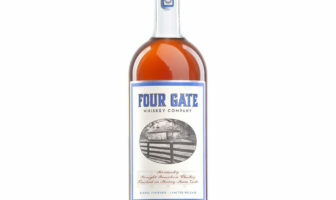 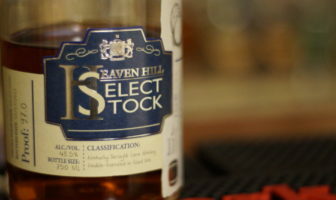 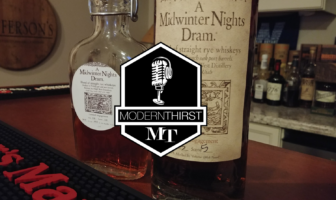 ModernThirst tastes Heaven Hill Select Stock, a 14 year old corn whiskey re-barreled for 2 years in used wheat whiskey barrels. 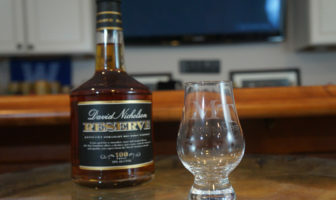 To celebrate this fine holiday, ModernThirst’s World Whisky Writer, Wes, led Matt and Bill through a blind tasting of Scotch Whisky. 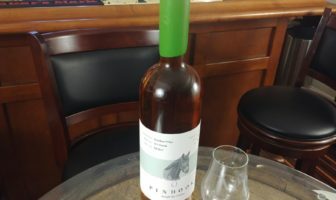 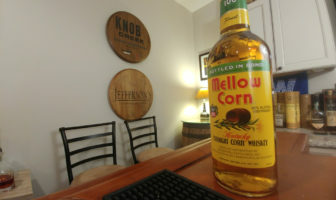 Video tasting of Mellow Corn Bottled-in-Bond straight corn whiskey from Heaven Hill Distilleries. 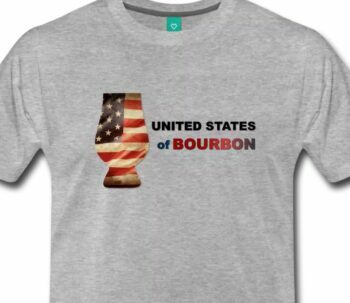 NEAT: The Story of Bourbon is coming to EST and VOD on February 20th! 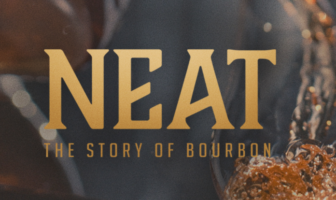 Directed by David Altrogge and Narrated by Steve Zahn, NEAT dives into the rich and storied world of bourbon. 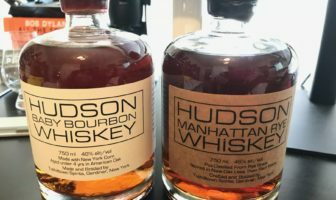 Exploring its colorful history, charismatic characters, and uniquely American process, the film is a celebration of the artistry that makes America’s only native spirit. 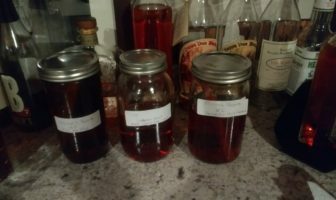 ModernThirst takes a look at Barrel Char in a Jar home aging and flavoring kit.